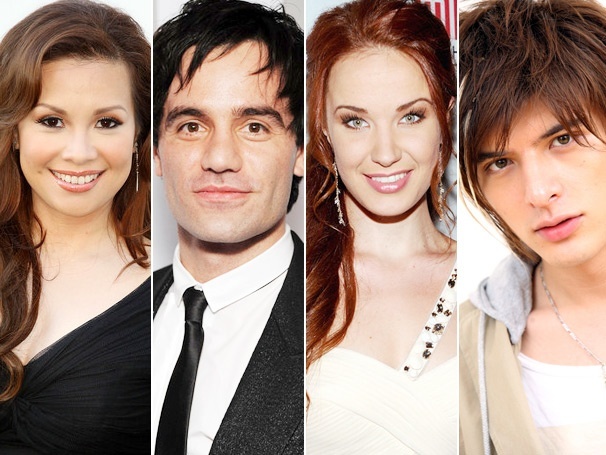 Having just written about Ramin Karimloo heading off to Toronto in the autumn to play Jean Valjean, he is also out of the country in June performing in Tokyo with Sierra Boggess, Lea Salonga and Yu Shirota in 4 Stars: One World of Broadway Musicals. 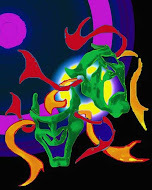 Directed by Daniel Kutner the concerts are on from 15th-23rd June at Tokyo’s Aoyama Theatre and from 27th-30th at Osaka’s Umeda Arts Theater Main Hall. The show features music direction, supervision and arrangements by Jason Robert Brown including numbers from Miss Saigon, Les Miserables and The Phantom of the Opera as well as songs from shows by Rodgers and Hammerstein, Kander and Ebb, Stephen Sondheim and Stephen Schwartz.